Save thousands of dollars when you discover how to pay off student loans fast by refinancing student loans. 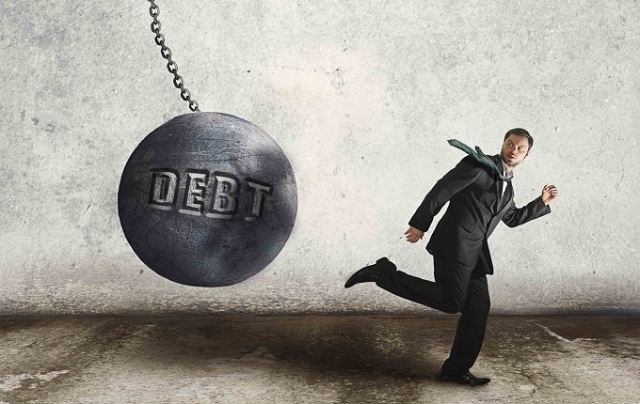 A staggering $1.4 trillion is owed in student loan debt according to the Federal Reserve Bank of New York. Student loans are the most popular form of debt in America, outpacing mortgage, credit card and auto loan debt. If you’re carrying any portion of the national student loan debt it may feel you’re never going to get rid of it. But there is hope if you learn how to pay off student loans fast. When you refinance student loans, percentage points are shaved off your loan which saves money on interest. 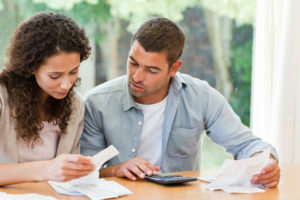 Thousands of dollars are saved plus you get out of debt faster. If you’re carrying higher rates on federal or private student loans, refinancing to a shorter loan term with a lower interest rate could have you out of debt in just a few years plus save thousands of dollars. 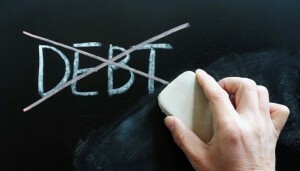 Refinancing student loans can lower your interest rate. Typically when you refinance student loans one or more of your loans is consolidated into one new loan. The refinanced loan will include new terms including a lower interest rate, a different monthly payment and a new repayment term length. 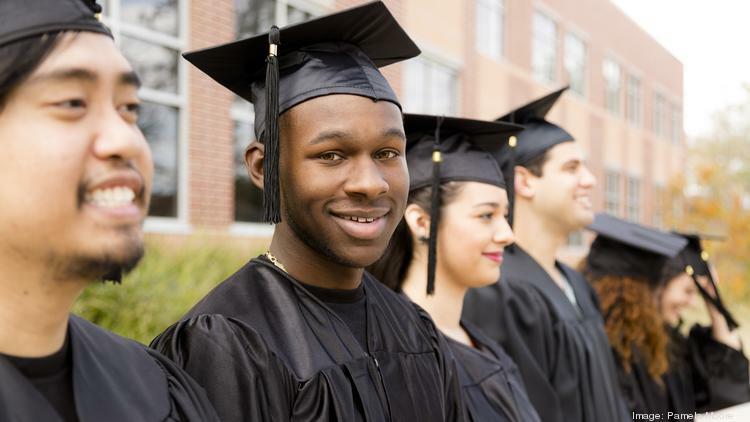 Both undergraduate and graduate school loans can be refinanced with rates as low as 2.91% with PenFed Credit Union. Established in 1935, Pentagon Federal Credit Union serves over 1.5 million members. Most borrowers who refinance save on interest costs over the life of their loans by lowering their interest rate. You do not need to be a member to apply to refinance your student loans. Penfed membership is only required after you are pre-approved for refinancing. It’s easy to join and there is no requirement for military service. 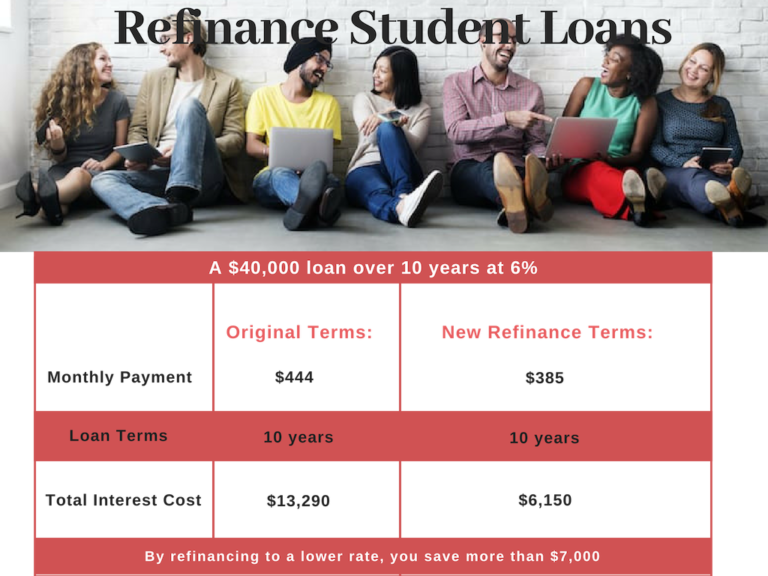 The graphic below shows how refinancing student loans may help you get a lower interest rate, which can lower monthly payments plus save you thousands of dollars. 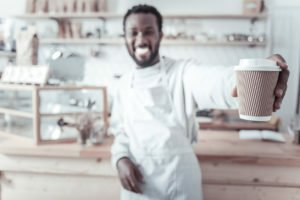 There are both fixed and variable rate loan options available and Penfed will allow you to refinance both undergraduate and graduate school loans together. Refinance student loans ranging from $7,500 up to $300,000. What loans can be refinanced? PenFed will refinance federal, private, and Parent PLUS student loans. Penfed will consolidate all of your loans into one monthly payment. If your spouse has student loans, Penfed will refinance all loans together. You can even transfer your student loan to a spouse. PenFed combines your incomes and bases your interest on the higher of your two credit scores. 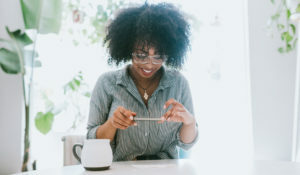 For loans up to $150,000: you’ll need a cosigner if your credit score is between 670 and 699 and/or your annual income is between $25,000 and $41,999. Your cosigner must have annual income of at least $42,000 and a credit score of 720 or higher. 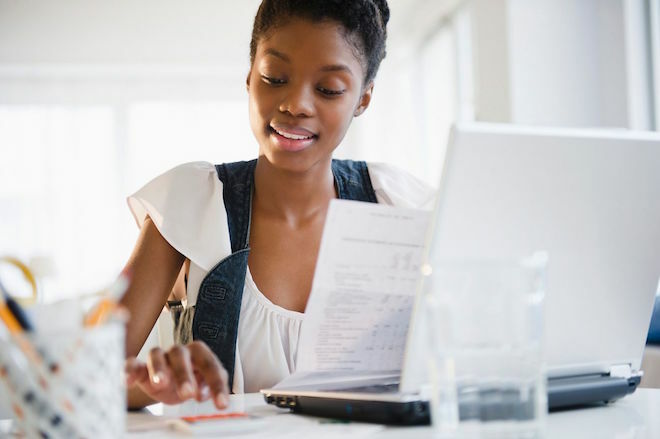 For loans exceeding $150,000: you’ll need a cosigner if your credit score is between 670 and 724 and/or your annual income is between $25,000 and $49,999. Cosigners need annual income of at least $50,000 and a credit score of 725 or higher. Beware of refinancing into a longer-term loan just for a lower interest rate. 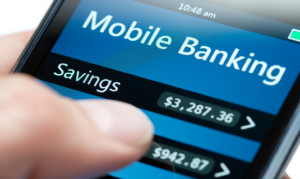 You could end up actually paying more over time because you are stretching your payments out. Federal student loan benefits will be lost once you refinance with a private lender, including the potential ability to defer payments and the ability to switch to a more flexible, income-driven repayment plan. The ability to qualify for the Public Service Loan Forgiveness program would also be lost. The rate depends on your credit score. Typically, the higher your score, the lower the interest rate you’ll be offered through refinancing. You don’t have to worry about a hard credit pull because you don’t give PenFed your Social Security number or address. This preliminary information is used to figure out your rate. 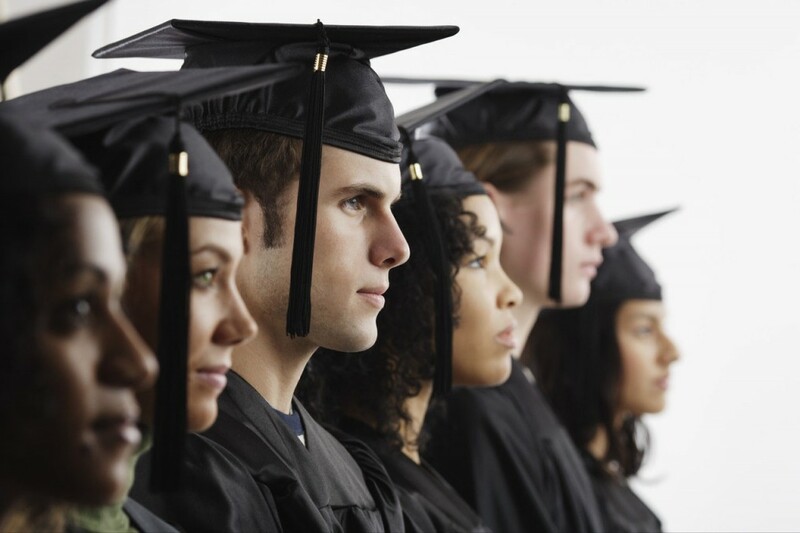 Penfed’s student loan refinancing programs are worth considering. The rates are competitive and often lower than your current student loan rates. You can pay off student loans fast and save $1,000s. Getting out of debt can be a huge relief—both emotionally and to your budget. Get a lower student loan rate today.